A 1997 Academy graduate, Pendergast is one of the most decorated players in school history. He was a three-time All-American, earning third team honors in 1996. Pendergast also was named the Western Water Polo Association MVP in 1994 and 1996, garnering team MVP accolades in both seasons as well. He remains the third-leading scorer in school history with 212 goals and 83 assists in his career. In his senior season, when the Falcons matched a program-best final ranking of ninth in the nation, Pendergast was awarded the Academy’s Athletic Excellence Award. Additionally, Pendergast won a silver medal at the 1994 U.S. Olympic Festival and playing as a member of the U.S. Junior national team at the 1995 World Junior Championships. He was also a member of the U.S. National Team and World Class Athlete Program, as well as a USWP Senior National champion in 2000. 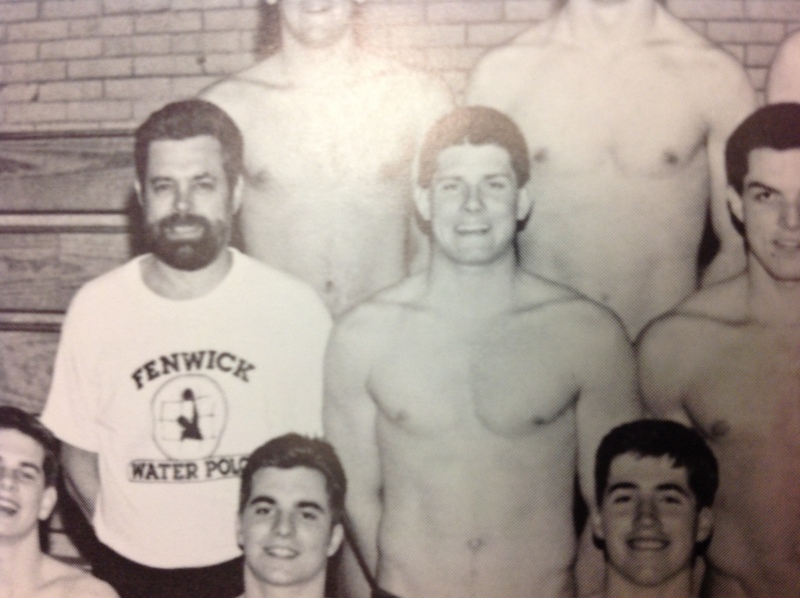 In May 2003, Pendergast was inducted into the Illinois Water Polo Hall of Fame. In April 2004, he received the Outstanding Educator Award, the highest Academic Award given at the Academy. During his Air Force career, Pendergast served as the Chief of On-Orbit Operations and Software Support for the Defense Meteorological Satellite Program. He was responsible for the sustainment of a weather satellite constellation valued at over $750 million and was a member of the launch and early orbit team. 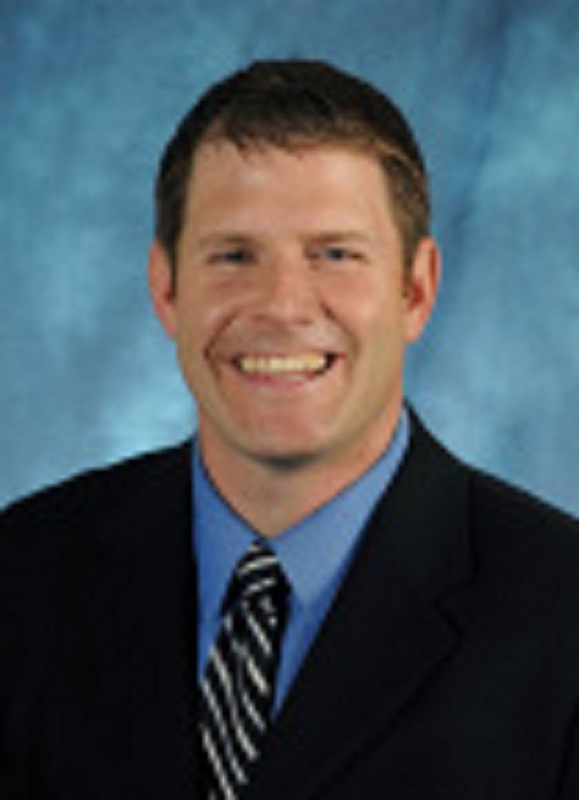 Prior to returning to the Air Force Academy, Pendergast lived in Chicago and completed his MBA in entrepreneurship from the University of Illinois-Chicago with a 3.93 GPA (Aug 2010). In 2006, he coached the Windy City Water Polo team and three players went on to earn NCAA All-America status.